The secondary education department has stated that all the expenses incurred on students for this competition will be borne by the respective school authorities. LUCKNOW: The Yogi Adityanath government has sent a directive that singing competitions based on the 'Bhagavad Gita' are held in all schools in Uttar Pradesh. Based on the result of these contests, a state-level contest will be held in state capital Lucknow later this month, officials said. The state's secondary education department has asked joint directors of education of all the divisions to ensure that contests at the district and divisional levels are held in government, government-aided and private schools of all boards. The names of the singers or troupes will be short-listed at the district and divisional levels from December 11 to 15 for a state-level event later this month, officials said here today. A panel, comprising experts in music, Gita, Hindi and Sanskrit, will shortlist the best singer. During the competition, the pronunciation and singing skills of the contestants will be judged, said an official. 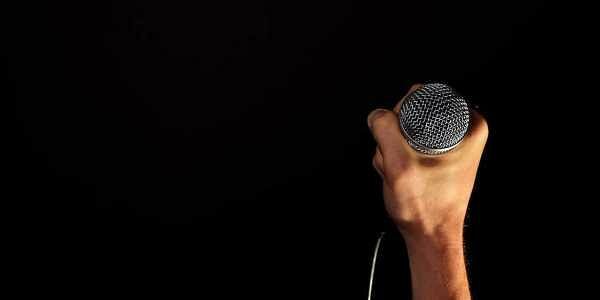 The divisional level singing competition will be held at Gorakhpur (for both Gorakhpur and Basti divisions), Faizabad (for both Faizabad and Devi Patan divisions), Varanasi (for Varanasi, Azamgarh and Mirzapur divisions), Jhansi (for Jhansi and Chitrakoot divisions), Agra (for Agra and Aligarh divisions), Meerut (for Meerut and Saharanpur divisions), Lucknow, Allahabad, Kanpur, Moradabad and Bareilly.